Within the Department of Romance and Classical Studies, I served a two-year term as the Co-Chair of the Graduate Student Association, an organization aimed to promote academic and professional development among the department’s graduate students through workshops. The executive committee and I also organized a very successful graduate conference titled Sickening Discourses: Bodies, Diseases, and Violence in the Romance World. Currently, I am the Co-editor of our TROPOS Graduate Journal, as well as a Collaborator and Tech Specialist for the Migration Studies Research Group. 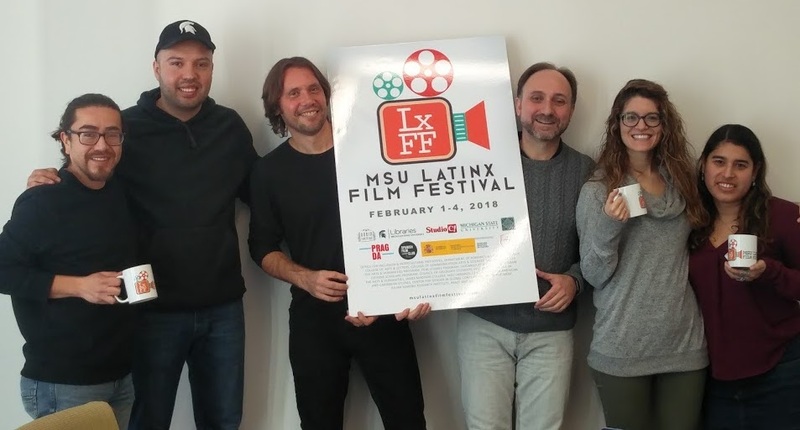 I am also the Website Designer and a member of the organizing committee for the very first MSU Latinx Film Festival that serves MSU and the greater Lansing community. For the past 4 years, I have been one of two Stewards representing the RCS student body within the Graduate Employees Union. As well as the Graduate Student Representative on the College Graduate Council in the College of Arts and Letters.